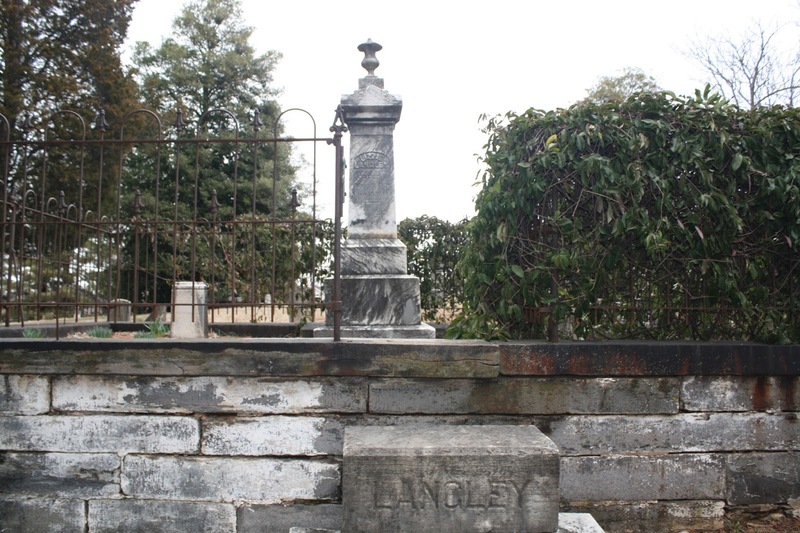 The two business-savvy women buried in the plot here at Old City Cemetery lived and worked in one of Lynchburg’s seediest (and probably also one of the most interesting) neighborhoods: Buzzard’s Roost. Buzzard’s Roost, located near the current downtown area, was a bustling red-light district in the 1800s. It was a place where one could go if he or she was interested in a sporting house, a gambling room, a saloon in which drown their sorrows at the bottom of a shot glass and maybe even take part in a barroom brawl. 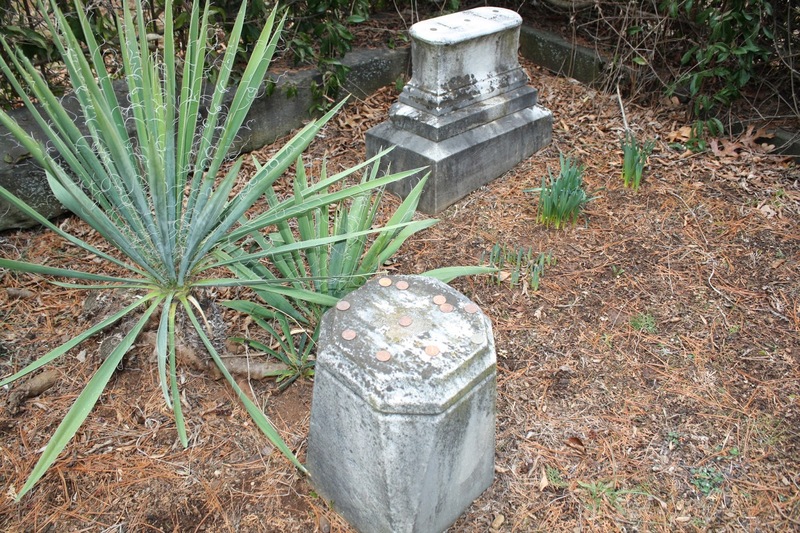 Prostitution was among the most bankable professions for free African-Americans in Lynchburg before the Civil War, and the mother/daughter duo of Agnes “Aggy” and Elizabeth “Lizzie” Langley were two of the city’s most prosperous madams. Over the past year I have looked for more specific personal information about Agnes and Lizzie, but haven’t been very successful. There are some holes in their biographies; gaps which may or may not ever be filled. For example, I don’t know anything about Agnes’ life prior to her tenure at the Lynch Street sporting house, how she came into the business, or the possible identity of Lizzie’s father. Both Agnes and Lizzie were described as “mulatto,” suggesting that either one of Agnes’ parents and/or Lizzie’s father was white. This raises even broader issues about race relations in the South, which I won’t delve into right now. Luckily there is some information about the Langleys, but just enough to tease my curiosity. 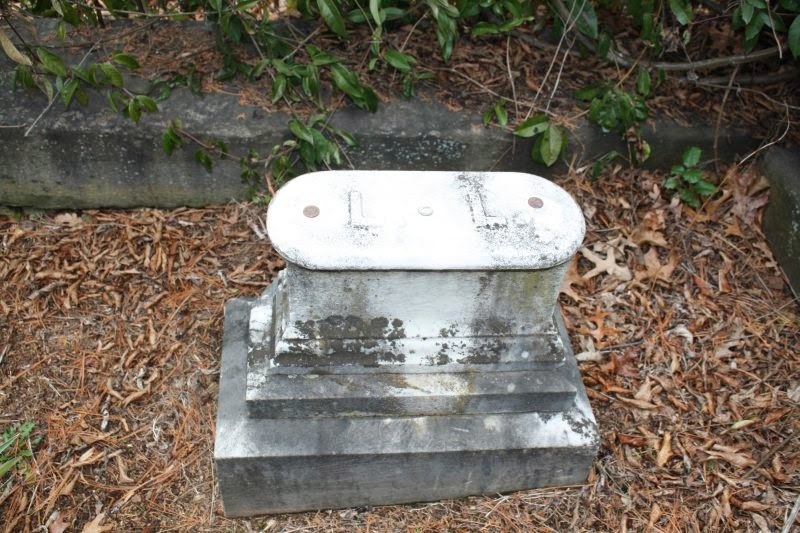 Elizabeth “Lizzie” Langley was born in either 1833 or 1828, depending on whether you go by the grave marker or the free black registrations. By the time the Civil War began, Lizzie operated the bordello and was Lynchburg’s third wealthiest African-American in 1860. That year Lizzie reported owning $3,000 in real estate and $2,000 worth of personal estate. $5000 in 1860 would translate to roughly $145,000 in 2014, to give you an idea of the Langley women’s affluence. Money doesn’t always guarantee contentment, but since I was unable to unearth information chronicling the women’s day-to-day activities, we can only hope that they lived well. 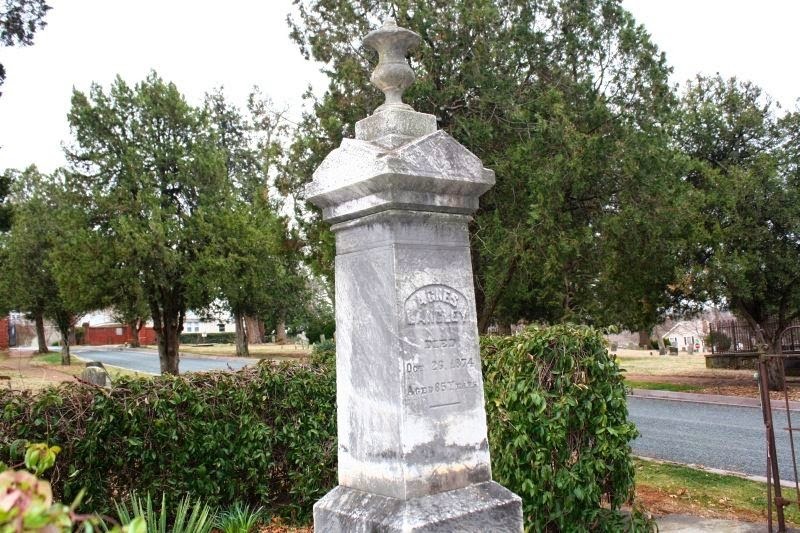 When Agnes died on October 19, 1874 she was 85 years old. The death index reported her profession as a seamstress with a marital status of widowed. (Again, I never found any marriage records for either of these women.) According to the burial database, her address was 107 Tenth Street. After her mother’s death, Lizzie continued to operate the sporting house with the title “Madame” even appearing in the city’s directories. 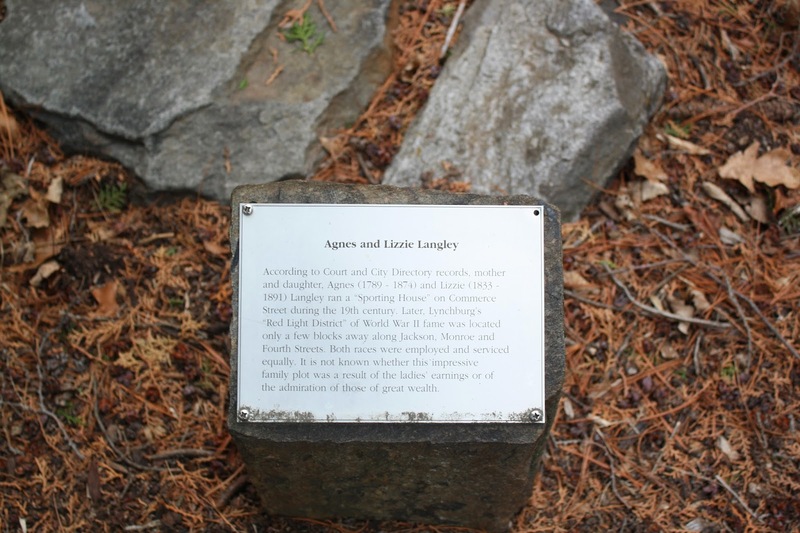 Even though we don’t know the intricate details of these women’s lives such as the hardships associated with prostitution or their hopes and dreams, Agnes and Lizzie Langley seem to have overcome many of the obstacles facing women of color in 19th century Virginia and maybe even flourished in Buzzard’s Roost.